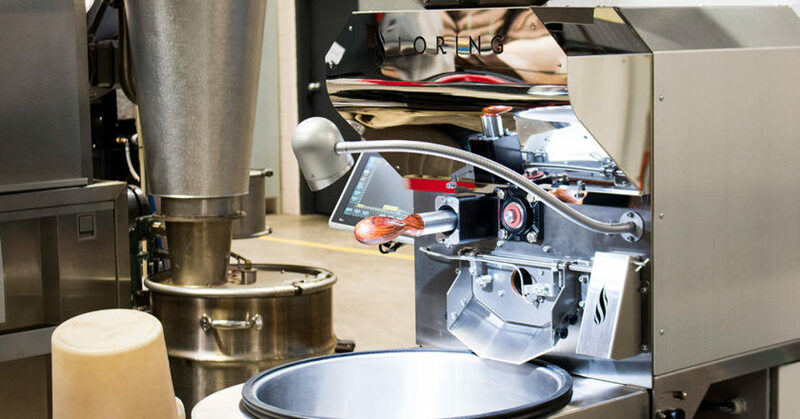 Loring’s new S7 Nighthawk has made its Australian debut, providing an opportunity for newcomers to enter the roasting industry, and pre-existing customers to roast with greater flexibility. 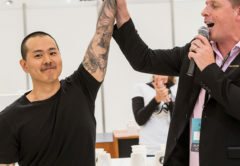 After years working behind a coffee machine – tamping, extracting, and texturing – many professional baristas look to roasting as the next step in their career progression. 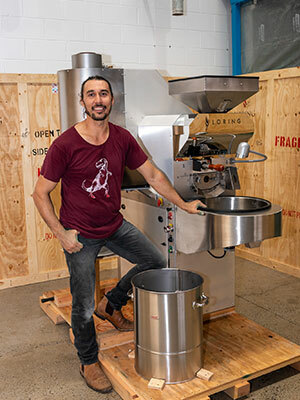 American manufacturer Loring heard the industry’s calls for an entry-level roaster, and has responded with the small-scale S7 Nighthawk, which reached Australian shores in February. 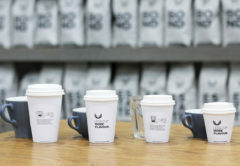 Independent United States roasting consultant Rob Hoos is excited to share with Australia what the seven-kilogram roaster has to offer. “The S7 Nighthawk is going to really meet the needs of people who want a good roaster that doesn’t need an afterburner and is a smaller size. 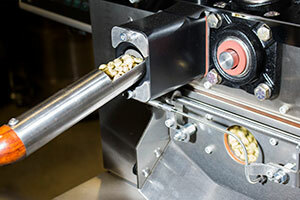 The merits of the machine stand on its own,” Rob tells BeanScene. As well as consulting for Loring, Rob works as Director of Coffee at Nossa Familia Coffee in the US and authored Modulating the Flavor Profile of Coffee. He says one of the defining benefits he’s found working with Loring’s machines is their operational consistency across the line. “Loring’s engineers have done an incredible job making the experience of roasting on the S7 Nighthawk nearly the same as roasting on its 70-kilogram S70 Peregrine,” Rob says. Rob says this, and the ability to share roast profiles between Loring roasters, makes the S7 Nighthawk useful for businesses that want roasters of different sizes. The S7 Nighthawk can roast batches as small as 1.4 kilograms, then transfer the profile to larger roasters. “The S7 Nighthawk is going to be impactful for people who want to scale with the Loring product line. As a company grows, it can easily upscale its roasters and transfer its profiles over. You don’t have to relearn on a new machine,” Rob says. 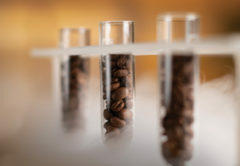 Auto Proportional–Integral–Derivative (PID) profile roasting measures the bean temperature multiple times per second. 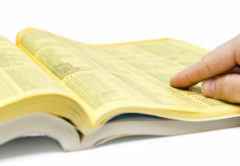 This information is fed to the roast curve, which allows the user to stay on profile. The roasters also have the advantage of being a fairly closed loop system. The S7 Nighthawk’s single burner design significantly reduces the machine’s gas usage while also decreasing the amount of smoke the machine emits without using an afterburner. The single burner heats the air which enters the roast chamber. It then re-enters the cyclone in a separate section where the burner incinerates the smoke. “Using the same flame to provide process and afterburner heat reduces its use of natural gas significantly,” Rob says. Since he began working with Loring in 2012, Rob has seen perceptions of the company’s roasters change for the better. “When Loring first came out, people thought if you recirculate the air it’s going to be smoky, that you wouldn’t be able to do a light roast on this. What’s funny is I hear the opposite being said now that more people have adopted it,” Rob says. 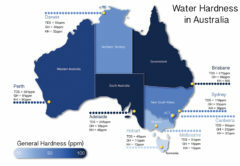 It’s not just gas usage that Lorings can reduce. Rob says Loring roasters require significantly less maintenance. “Roasters hate cleaning, and the low maintenance is a big selling point for a lot of people. The maintenance is really half of what you’d have to do on a comparable roaster,” Rob says. Daniel Delaney of Open Coffee is the first person in Australia to receive the Loring S7 Nighthawk. The first business in Australia to take advantage of the S7 Nighthawk is Open Coffee in Queensland. Daniel Delaney launched the co-roasting facility in April to provide baristas, small cafés, and domestic roasters the chance to roast for themselves. For Open Coffee, Daniel purchased two Lorings, the S7 Nighthawk and S35 Kestrel. “In 2011, I saw an ad for Loring and immediately something clicked. What struck a chord was their focus on emission savings as their point of difference,” Daniel says. “Since then, Loring has also become synonymous with cleanness of cup and repeatability of profile. Loring Australia Representative James Banman suggests the S7 Nighthawk’s smoke-free roasting system could allow cafés in residential areas to gain council approval to install the roaster. With the S7 Nighthawk first arriving in Australia in February, James is excited to see the market adopt the roaster. This article appears in the April edition of BeanScene. Subscribe HERE.